Nehtaur is constituency No. 21 of Uttar Pradesh legislative assembly. It is situated in Bijnor district and comes under Nagina Lok Sabha constituency. It was created in 2008 following delimitation. It is reserved for scheduled castes. According to data with the Election Commission of India, Nehtaur has 2,57,285 registered voters. It comprises 1,39,697 male and 1,17,583 female registered voters. In the 2011 Assembly elections, the BSP won this seat by a convincing margin of 19,398 votes. 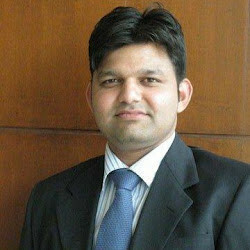 Om Kumar, the winning BSP candidate, got 51,389 votes. The nearest contender was Raj Kumar of SP who got 31,991 votes. The voter turnout was 63.89 %. Below is the list of winners and runners-up in the Nehtaur assembly elections conducted so far.